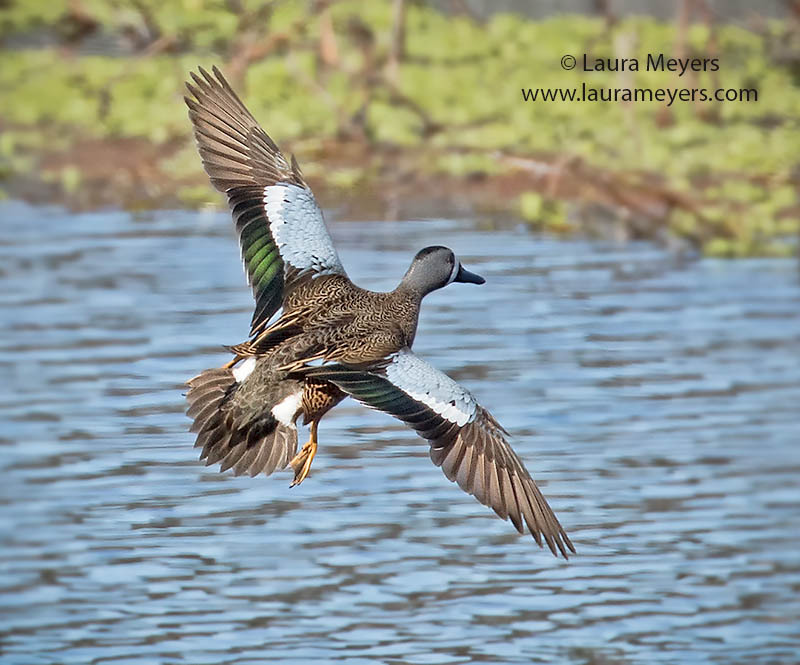 The picture of this Blue-winged Teal in Flight was taken at the Sweetwater Wetlands Park in Gainesville Florida in February. To hear the sounds of the Blue-winged Teal in Flight click on the arrow below. 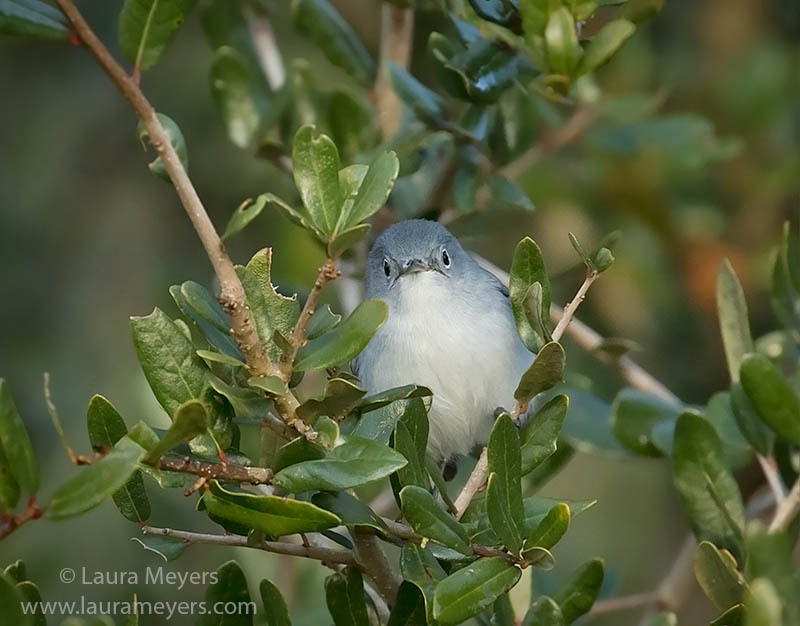 The picture of this Loggerhead Shrike was photographed at the Viera Wetlands in Viera Florida. This Loggerhead Shrike was photographed with the Canon 5D Mark IV and the Canon 100-400 II lens. 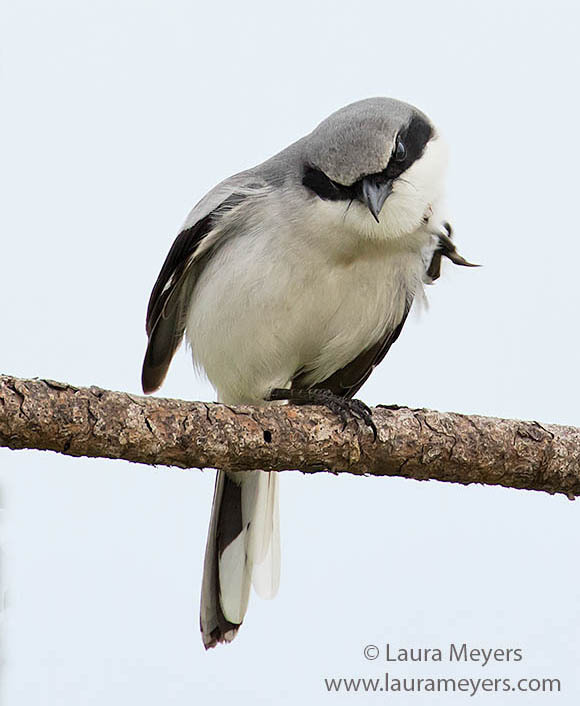 To hear the song of the Loggerhead Shrike, click on the arrow below. 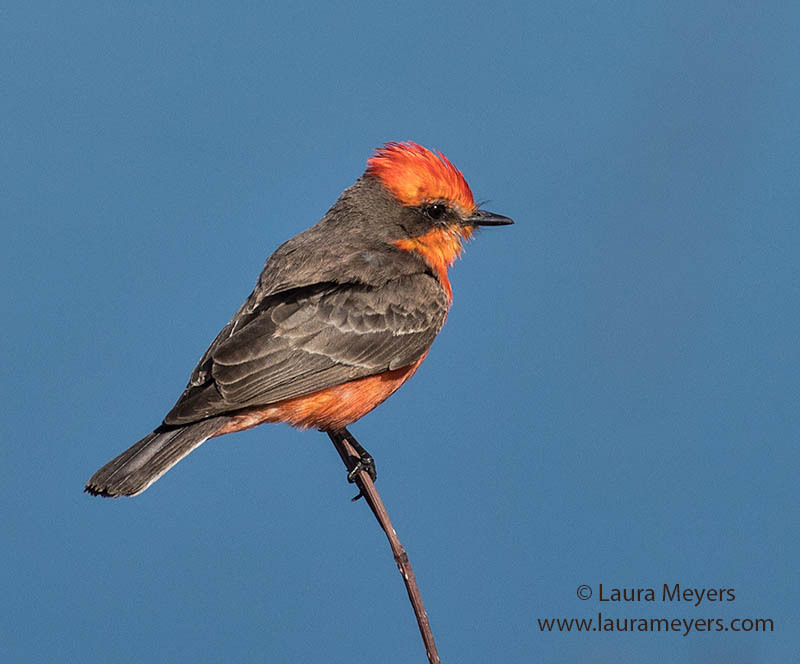 The picture of this pretty Vermillion Flycatcher was photographed at the St Marks National Wildlife Refuge near Tallahassee Florida towards the end of February 2019. This Vermillion Flycatcher has been seen for the last two years in a similar spot at this Refuge. To hear the song of the Vermillion Flycatcher use the below arrow to start sound. 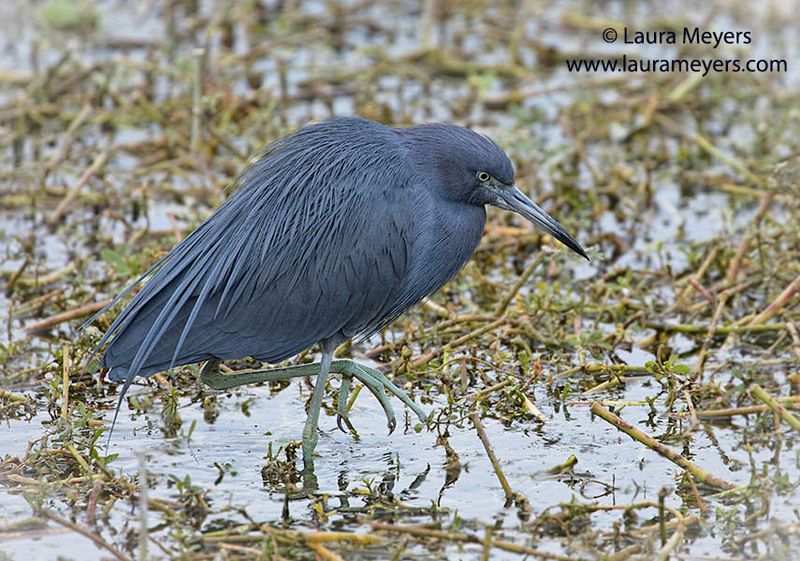 To hear the sounds of the little Blue Heron , click on the arrow below.